succulent garden & more yosemite photos. Last summer, we decided that we were going to get rid of the grass because of its horrible effects on the environment. Besides, the snails used the grass soil as a nesting haven. Back in the fall, we were in dire need of more color and texture in the garden, so we planned out our next move. Succulents are cheap, easy to grow, and super low maintenance, so we have been working on creating our very own desert/succulent botanical garden. 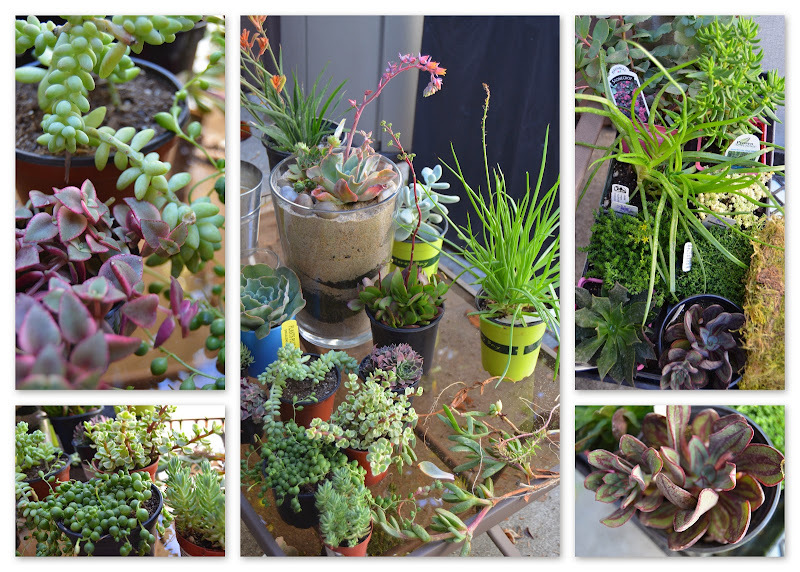 At first, we dished out some big bucks for some of the more unique succulents. Now, every time we hit up a local nursery, we pick up one or two we don’t already have. Plus, we’ve been reusing our snippets to foster more succulents plants. *I love succulents for that reason; they’re so cheap! * Truly, I can’t wait for the garden project to be complete! Since our Yosemite trip a couple of weeks ago, I’ve been itching to go on a short, quick hike. In the meantime, looking at more photos from that trip will cure my outdoor bug. As far as updates on Hilo, he’s doing slightly better. I’ll try to keep everyone posted. PS: I think I have another travel bug. Where should we go next? !